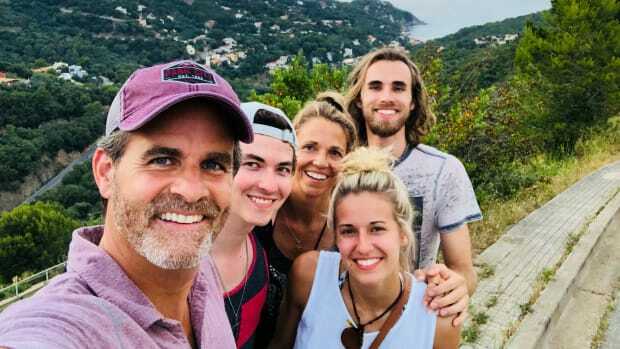 You see how good they feel when you read them a storyline encouraging this, and then in turn you get a good reminder to work it into your daily routine more often. 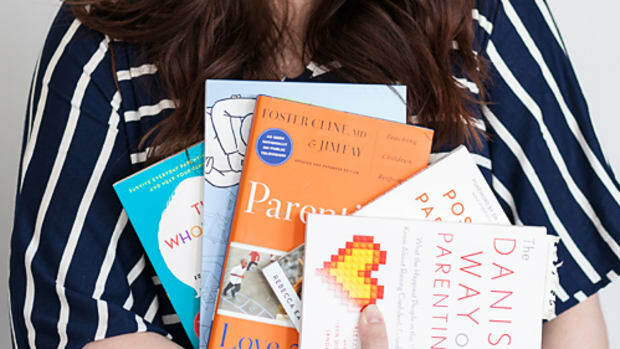 Reading these types of books together is a great bonding experience and reminds you how much you really adore your little ones, no matter how bad they have been during the day! Katy Did It! 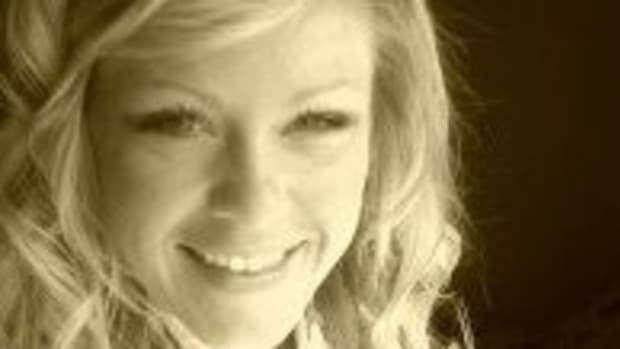 by Lorianne Siomades: Katy loves to hop, although one day she makes a lot of mistakes while trying to hop around town. 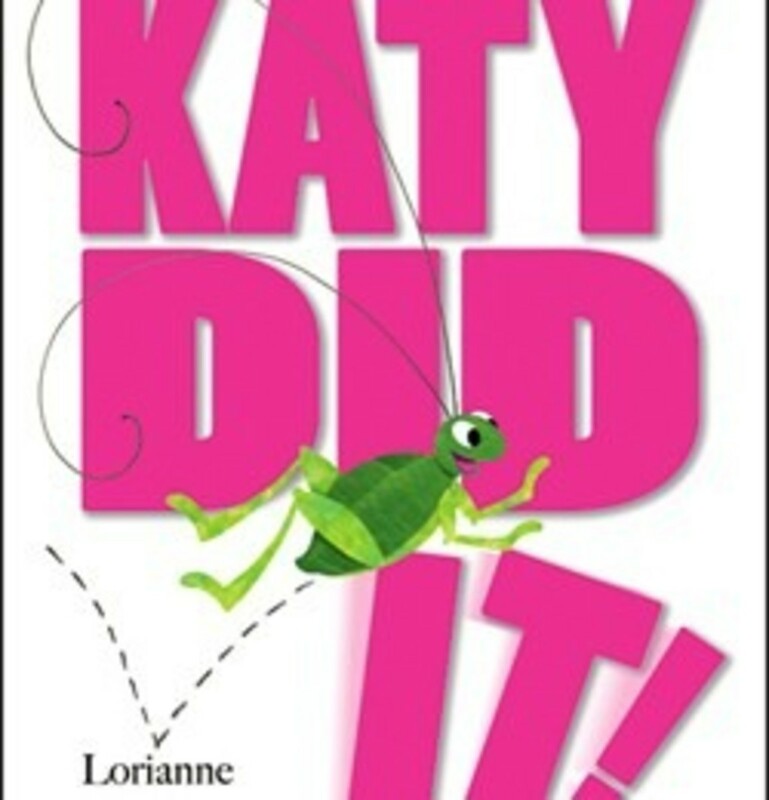 The character Lou starts exclaiming, “Katy did it! 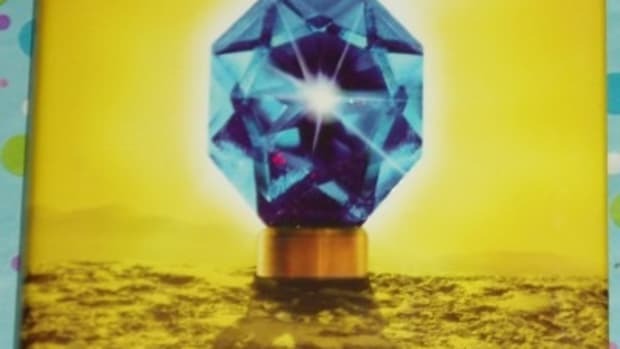 Katy did it!” which is negative at first. Then Katy figures out how to help. She saves an ant hill and the “Katy did it!” takes on a whole new meaning. There is a great message in this book. 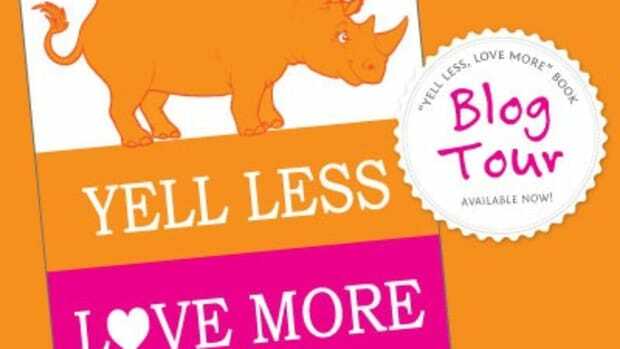 The colors in the illustrations are such fun and kids can really relate to this storyline. 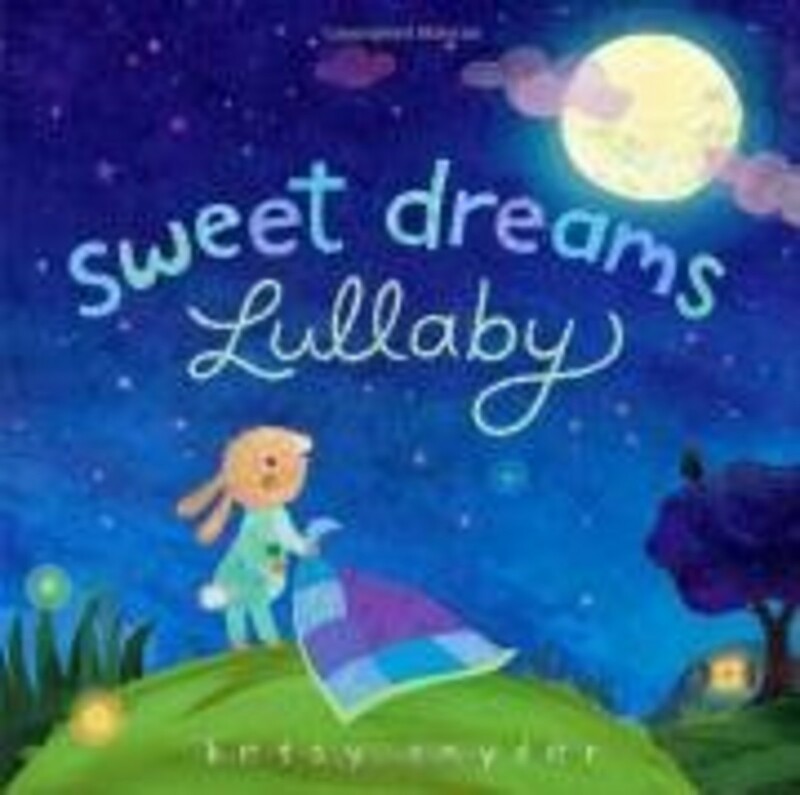 Sweet Dreams Lullaby by Betsy E. Snyder: I love when I find bedtime books that just want me to say, “AWWW” the entire time while reading. I love this book. I love the beautiful coloring, the soothing tempo the text brings and most importantly, I love the cute little bunny. Add this one to your bedtime routine. It will quickly become a favorite. 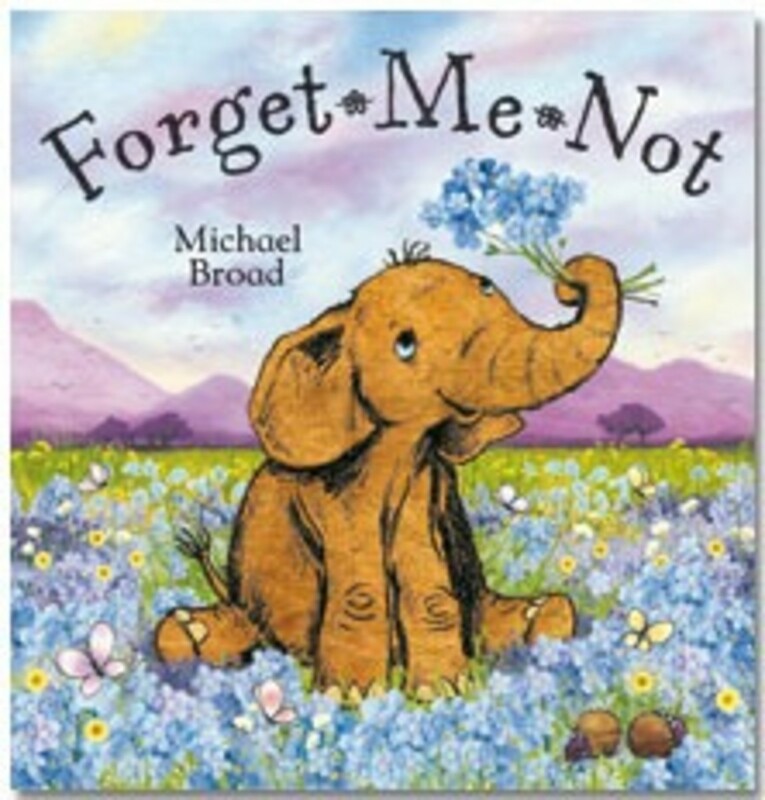 Forget-Me-Not by Michael Broad: What could be cuter than a sweet little elephant? 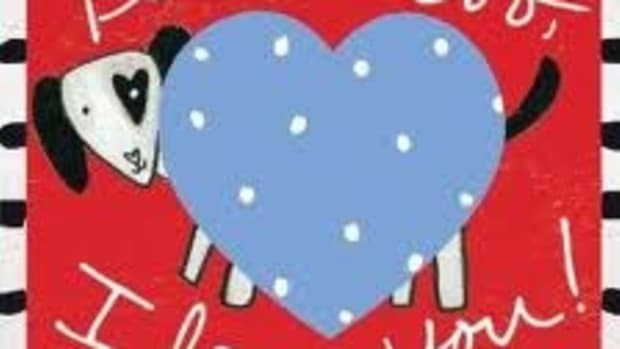 I love the illustrations of the baby elephant surrounded by forget me nots. I want the prints in my little girl’s room. 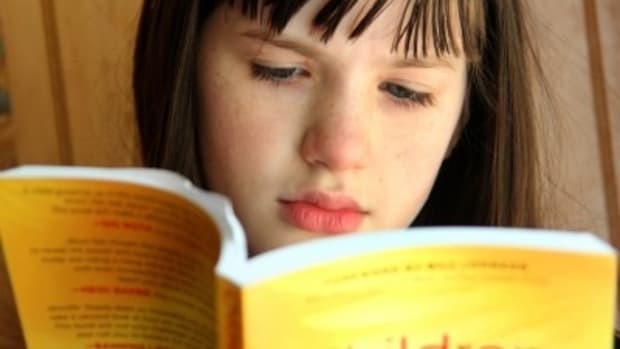 It is a great story about a mother’s love, listening to direction and remembering what your mama always tells you. 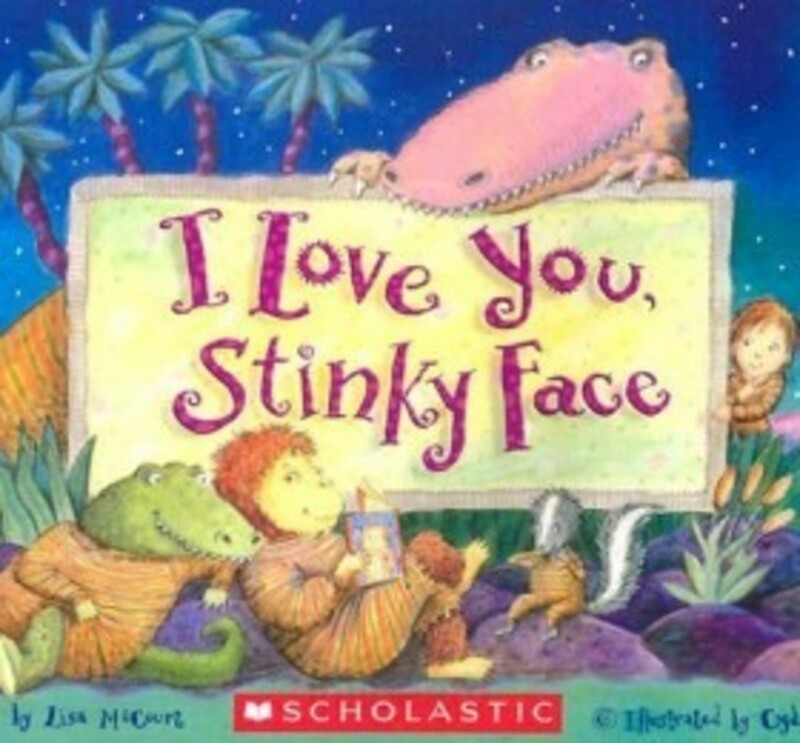 In the book the son asks his mother if she would still love him even if he was an alien, a monster in a swamp, etc. 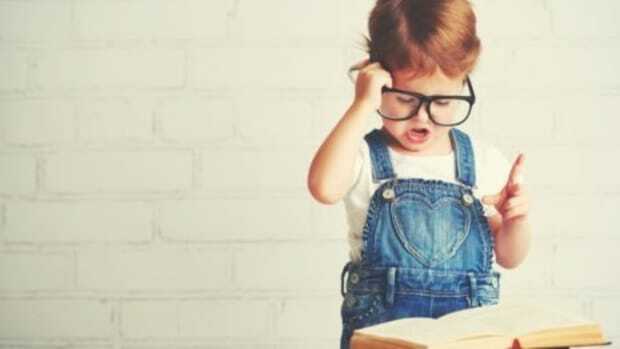 The mother always replies that she would, and even tells him how she would make it work and still help him to feel special. Reading books together is such a sweet time. I love books that mirror this. Hope you enjoy!